The media has been full of the news that Fullers ferries are adding two additional 34 metre, 360-seat ferries to their fleet. More importantly, they are having the vessels built by Q-West boat builders in Whanganui. The total value of the order is $16 Million. 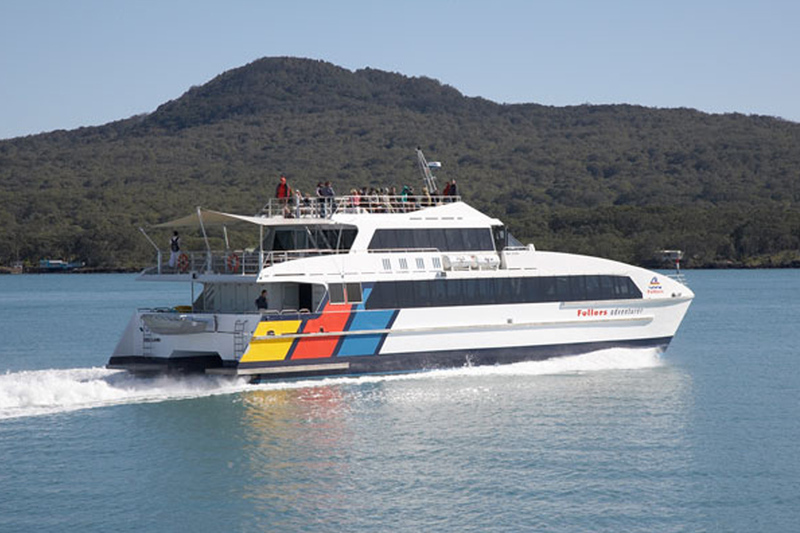 Q-West built Fuller’s existing Te Kotuku high speed catamaran that the new ferries are modeled on. That means at least 20 new jobs at Q-West and the multiplier effect of $16 Million which is spent in New Zealand and not sent offshore. The comment “It is important for the company, and particularly the shareholder,” says one thing loud and clear: This company isn’t just operating in New Zealand, it is an outstanding corporate citizen of New Zealand; concerned with more than just the price they pay. So it’s also about innovation, quality and delivery, which is something New Zealand industry traditionally does well. So why is it that a corporate can back NZ and be rightly proud of doing so, but our Government gives a Bangladeshi shipyard an order for a ferry for $8 Million which is part of an aid package for Tokelau? 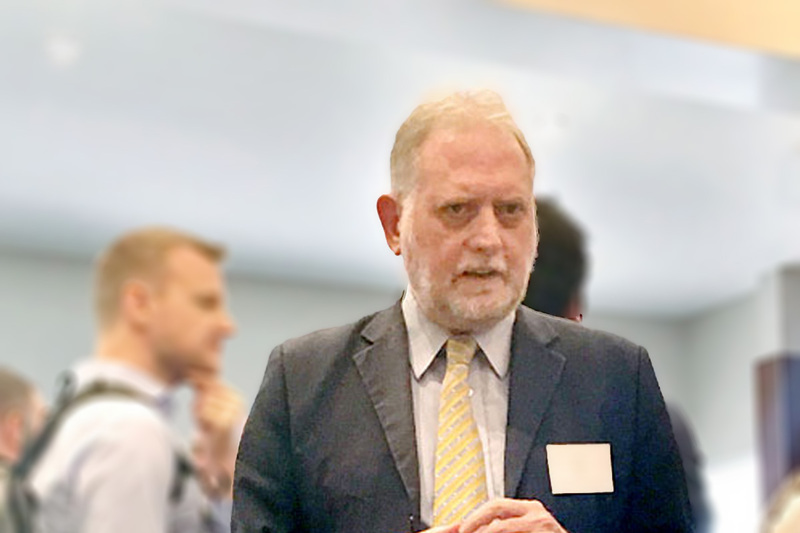 According to Peter Busfield, executive director of NZ Marine speaking in 2014 on the issue of the awarding of the Tokelau ferry contract to Bangladesh, “We believe the Government’s procurement requirements are fundamentally flawed as the process does not factor in the economic gain to the country of buying ‘New Zealand Made’ versus importing. Is it that the procurers didn’t perceive the same innovation, quality and delivery aspects that Fullers did? Or were they only looking at the cost? Either way, one thing is inescapable – the title ‘Good corporate citizen’ cannot be claimed by those who don’t earn it, so it’s not a title those who procured the Tokelau ferry can ever hold or those who have bridges, rail wagons or anything else built offshore that local industry can ably build here. We need more real New Zealanders, i.e. those who back our industry to the hilt just like Fullers and their shareholders. Congratulations to them and to Q-West, because of them we are ALL winners.